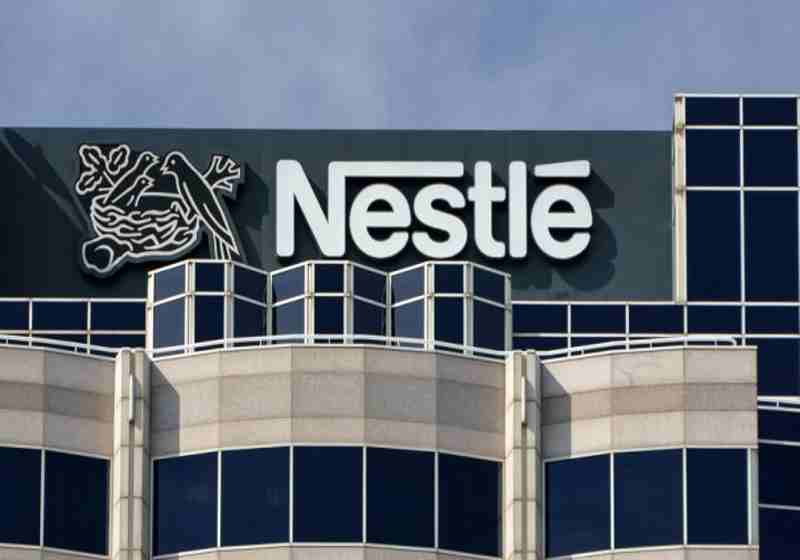 Nestlé and its partner Carrefour have reportedly opened to public the information about their products via the blockchain platform. This is the first time when the Swiss food company provides information via the new technology. According to the press release unveiled on the company's website, consumers will be able to get information about the products via scanning the QR code on the product packaging. In particular, users can access a secure platform with a full range of information related to the supply chain of products, such as the potato varieties used, dates and place of production, quality control or storage information and the date of appearance on store shelves. “This Mousline pilot is the result of a successful partnership with Carrefour and a great step forward on our blockchain journey. We are using this technology to bring more transparency to our products by providing accurate, trusted and impartial information. That will benefit the whole value chain, including retailers and consumers,” says Vineet Khanna, senior vice president, global head supply chain at Nestlé. Blockchain operating platforms are the perfect executive tool in the food industry. These systems can provide network members with a highly efficient platform with high data transparency. This information provides higher data identification, transparency and increased efficiency of the entire food ecosystem. The pilot will help you understand the impact and scalability of the technology. It is part of Nestlé’s wide range of test projects, from logistics to sustainable development, aimed at building trust in food. The companies will test the Mousline project over the next few months. Carrefour focused its project on milk supply and production in March. The supermarket chain began distributing milk from the Carrefour Quality Line (CQL) line, which contains QR codes on the product packaging. Consumers can scan the QR code from their smartphones. Thanks to this, they get access to the interface, which will provide them with information on product transportation, breeding location, as well as the exact date when the product will appear on store shelves. For reference, Nestlé started applying blockchain to its business in cooperation with IBM Food Trust. Later, Carrefour joined the IBM Food Trust in 2018.